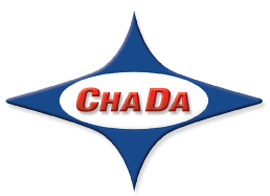 Couplings – ChaDa Sales, Inc. 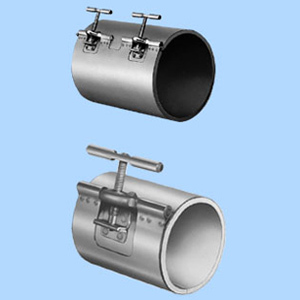 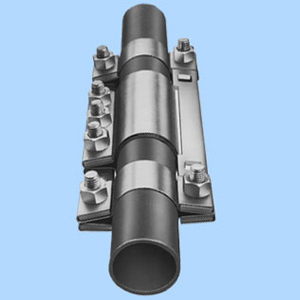 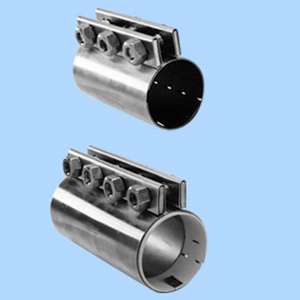 The compression coupling designed to join pipe and tubing for pneumatic conveying systems. 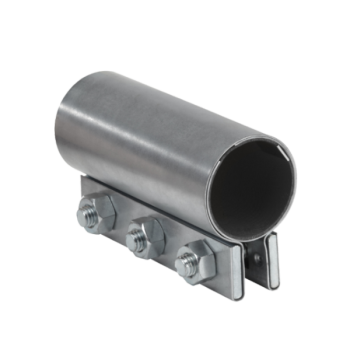 A hook-style latching coupling providing a secure seal for installation or removal of low pressure or vacuum tubing lines. 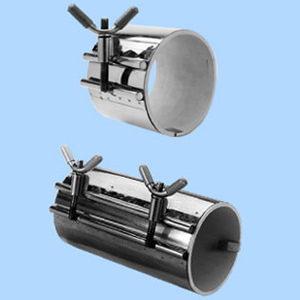 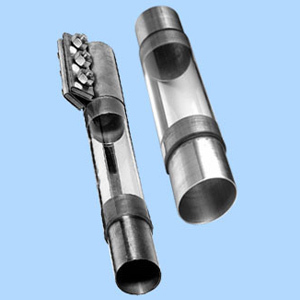 Maximum holding power to connect pipe and tubing.